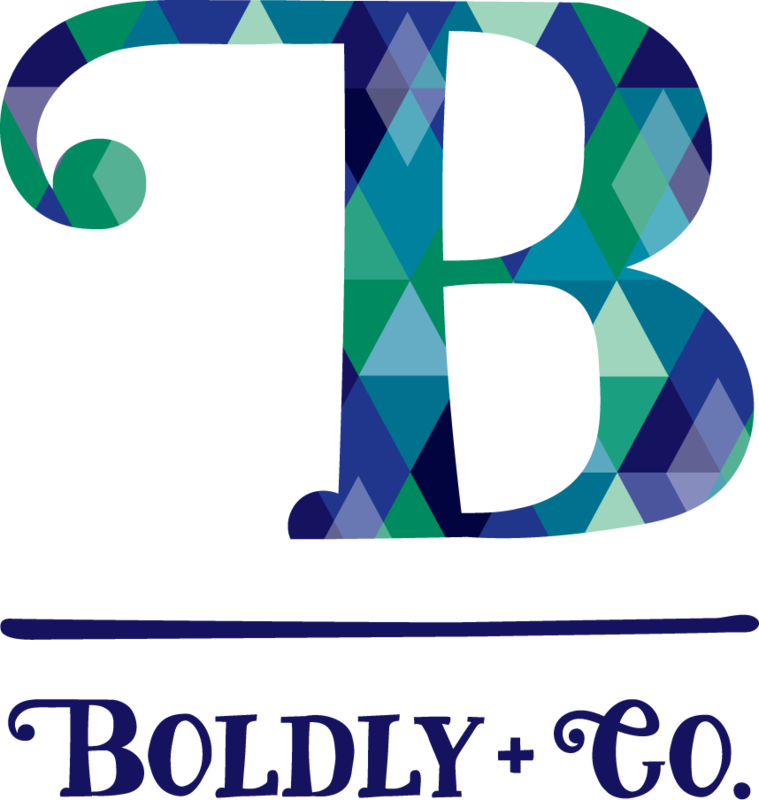 Boldly Go Productivity Planner | Boldly + Co. The Boldly Go Productivity Planner will show you how to achieve more in less time, balance your busy life, and be a total boss. 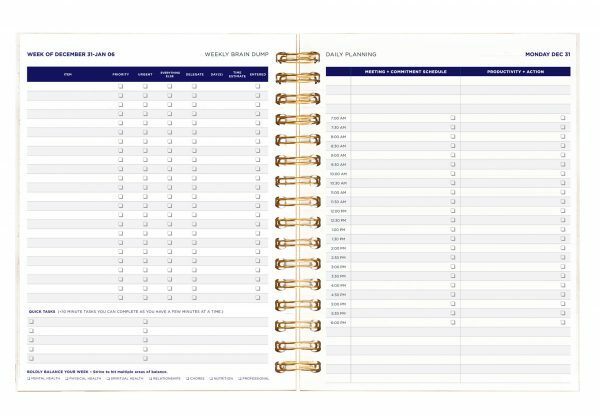 When you purchase your Boldly Go Productivity Planner, you’ll receive the newest version to get started with. You will receive the following planner without having to think about it.  We offer you two ways to pay: monthly, or every six months. Maximize your time, maximize your life! 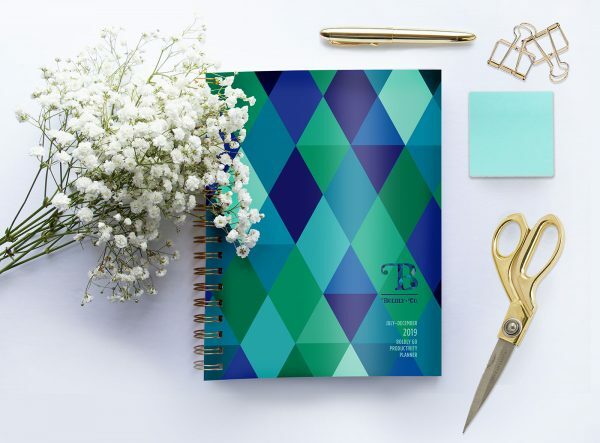 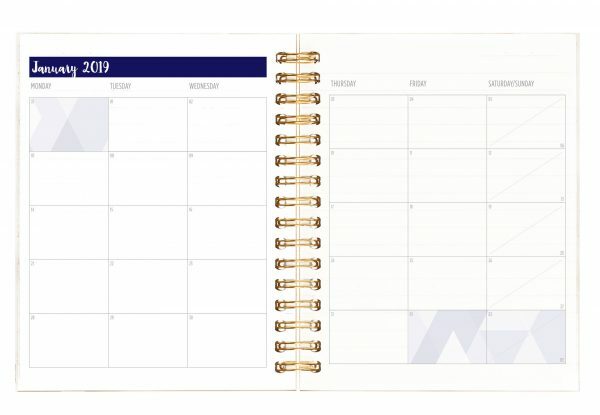 We know that not all planners are built the same, and having a blank space to plan out your day just doesn’t cut it anymore. 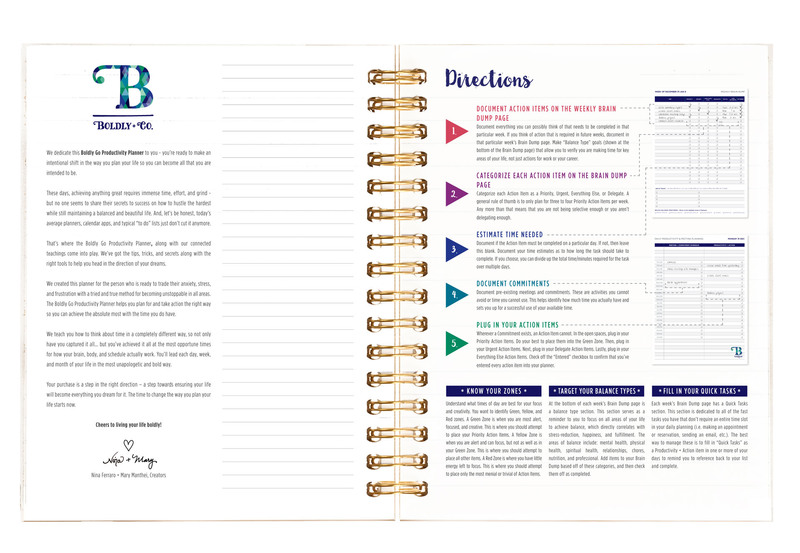 The Boldly Go Productivity Planner not only has the right layout to plan your day, but we teach you the right method so you can plan and take action like a pro!